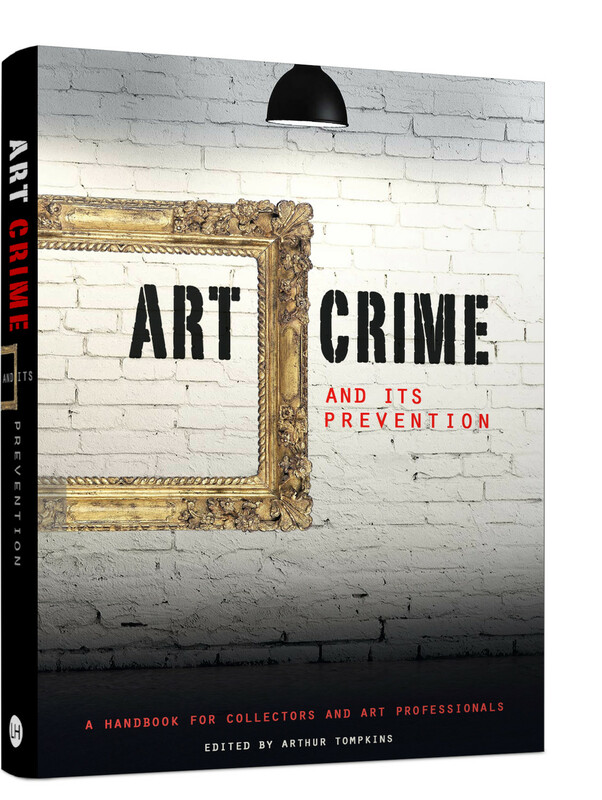 Art Crime and Its Prevention is the definitive handbook on art crime for art-world professionals of all kinds – from the museum, auction house or art-insurance employee to the contemporary gallerist, dealer, art-market student or collector. Written by a range of international experts, the book's territory is broad and includes advice on how to secure art in galleries and private collections; how and when to insure art; what to look for to be sure that an artwork you buy is legitimate; how to check provenance to be certain that it matches the work it accompanies; how to deal with forgery and best-practices in art acquisition. Contextual debate, such as discussion of the impact of looting in conflict zones and the relevant international law relating to art in war, enlivens the text and helps to present a fully-rounded analysis of art crime and its many associations. An authoritative and readable handbook, Art Crime and Its Prevention will be an essential reference guide for all those involved in the art world internationally, or in the protection and recovery of artworks.